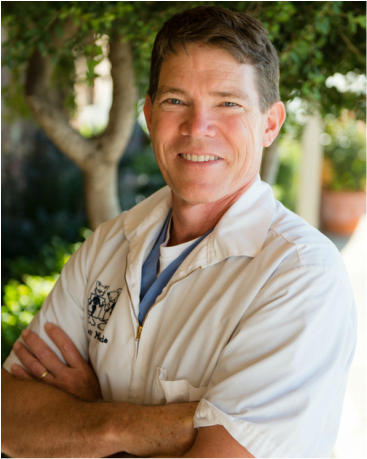 Prior to Dr. McQuade purchasing the practice in January of 2012, he was an associate veterinarian in practices in Edmond and Oklahoma City for many years. He and his wife, Suzanne, love spending time with their large families, and especially their immediate family, which includes three sons and daughters-in-law, as well as five young grandchildren. Dr. McQuade is a 1986 OSU graduate. His favorite part of veterinary medicine is preventative medicine and caring for senior pets to give them the best possible life. He also emphasizes the importance of annual physical exams. Dr. Inskeep is originally from southern Nevada but moved to Oklahoma to attend OSU for both undergraduate courses and veterinary school. She enjoys spending time with her husband, Ryan, their Golden Retriever, Samson, and cat, Mr. Milo. She also cares for several chickens. Her favorite free time activities include camping, gardening, and boating. As a recent OSU graduate, Dr. Inskeep enjoys challenging cases, and has a special interest in client education.